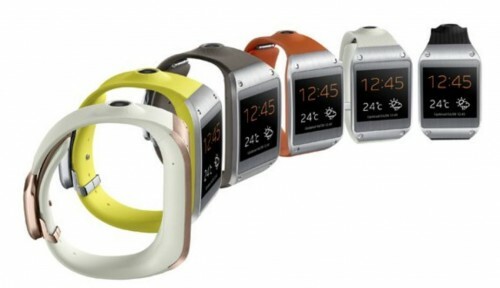 As reported earlier that Galaxy Note 3 and Galaxy Gear would be launched on 17th September, so here these are. The all new Galaxy Note 3 is priced at hefty sum of Rs. 49,990 (~ 50,000) and Galaxy Gear is priced at Rs. 22990 (~ 23,000). They’ll start selling in stores from 25th September while few demo units (not for sale) will be available starting today at select Samsung Experience Stores. 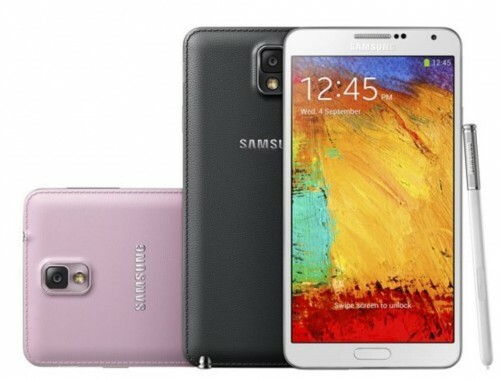 Spoiler warning ahead of Galaxy Note 3 sales story: The launch price is indeed very high. In my view, it seems unreasonable as well. Beware early birds, the actual selling price might be lower than the launch price and within a few weeks, the price will surely go down as was the case with Galaxy S4. 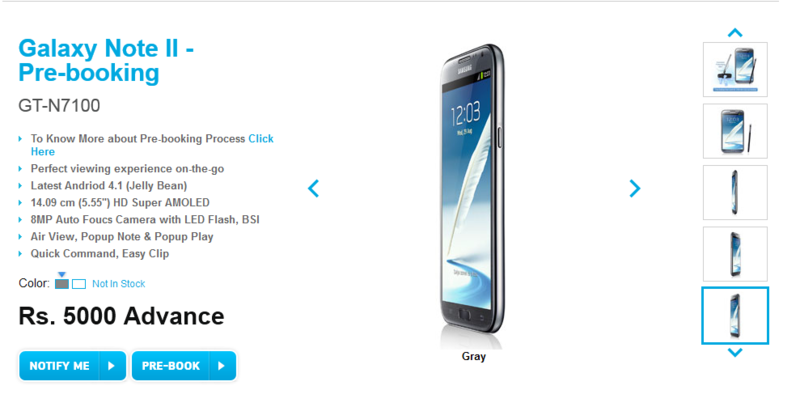 I’m still not able to digest the pricing strategy followed by Samsung here. It seems ridiculously high-priced even when its specifications are top-notch. It’s the first phone to come up with 3GB RAM and that’s plenty, no doubt. Its specifications already make it a phone of the next year. With pricing strategy, I suppose that Samsung really wants to further limit the niche and scope of the prospective market. 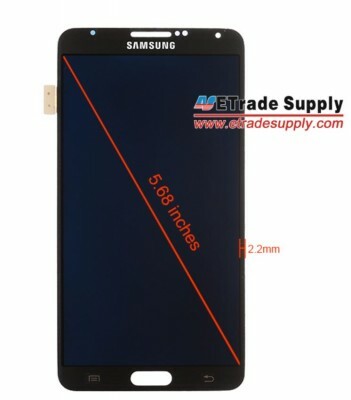 With such high price of Note 3, Note 2 might still be suitable choice for users waiting for the release of 3, or for the users wanting to use a phablet of high caliber. I’m not even talking about Galaxy Gear. It’s not a product for Indian market at all. It’s expensive and not mature. The pricing here as well seems unreasonable. If you wear Galaxy gear, people might not even notice, but if you wear expensive watch of equivalent amount, eyes are certainly going to roll onto your watch. So, the question is – Do you really want to waste about twenty three thousand rupees for just limited viewing of sms or emails, for a display that will not display bravery in sunlight, for a wearable device that might just last 8-10 hours until battery recharge, that doesn’t look like a piece of fashionable jewelry or that doesn’t offer the same feel of luxury that you might get with a watch half its price?